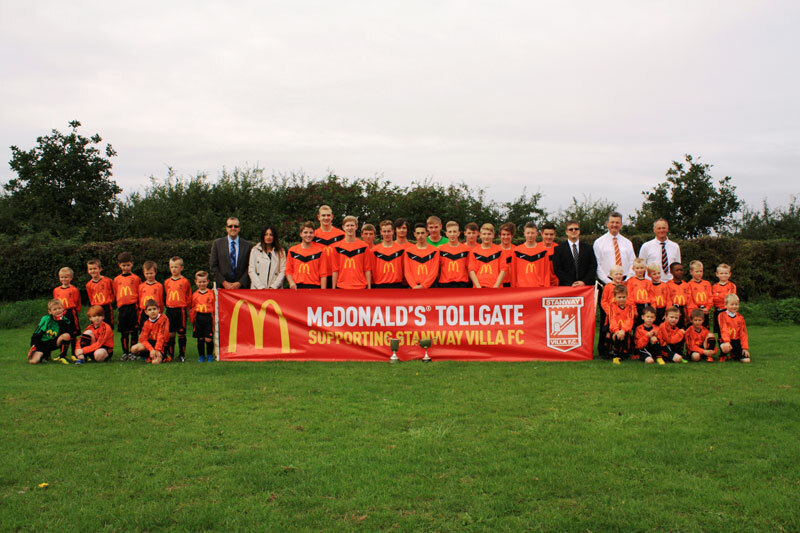 Stanway Villa Football Club was founded in 1971. 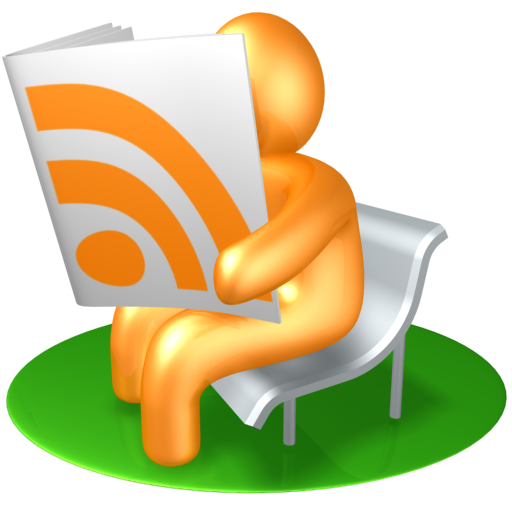 The Club is based at the, Stanway Village Hall Playing Field, Villa Road in Colchester. Stanway Villa FC is an FA Charter Standard Club delivering excellence in the provision of grassroots football. 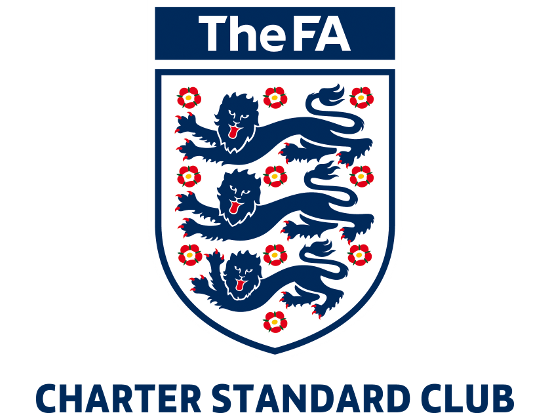 The FA Charter Standard is The Football Association’s kitemark for setting standards of coaching, administration and child protection for all clubs outside of the Premier League and Football League and is seen as a benchmark for quality and improving the playing experience for all at Stanway Villa FC. Our club has attained the following criteria: FA qualified coaches, safeguarding children policies including CRB-checked volunteers, club constitution and development plans, codes of conduct, a commitment to offer youth football to our teams from Under 7’s to Under 18’s and provide equal opportunities for all. Stanway Villa FC is affiliated to Essex County Football Association. The Club is made up of Teams from Under 7’s to Under 18’s. All of our Teams play in the Colchester and District Youth League. The Under 7’s and Under 8’s play 5-a-Side Mini Soccer Matches. Under 9’s and Under 10’s play 7-a-Side Mini Soccer Matches. Our Under 11’s and Under 12’s play the 9-a-Side format of Mini-Soccer. The Under 13’s to Under 18’s play 11-a-Side Football. Our Club Colours are Tangerine and Black with White Trim.